home Home arrow_right Forums arrow_right Pmc arrow_right Workshop arrow_right Skin request! 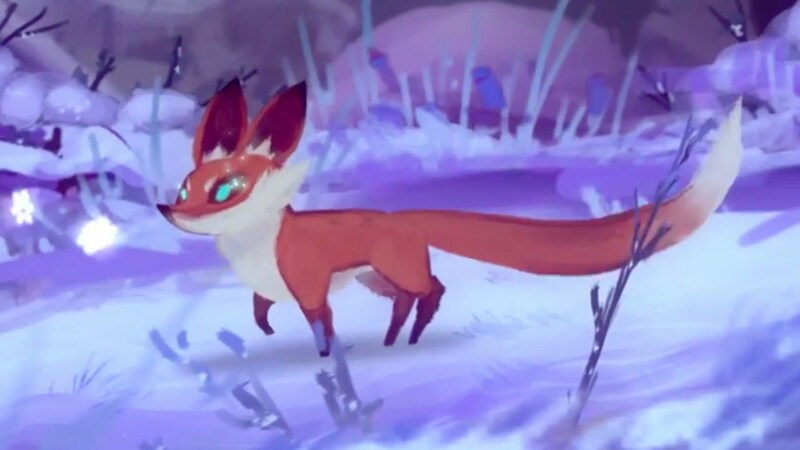 I was wondering if anyone would be will to try to make a skin for me? 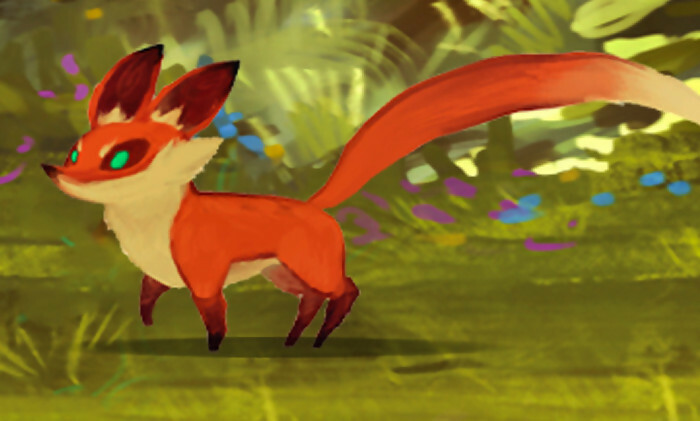 I'm wondering if anyone would be able to try to make this fox? Sadly it has not been made before. Can somebody make a particularly snobby looking Lobster? Its Pretty good, The shading is great. But the face is missing something. Sure! id love to make it for you! !